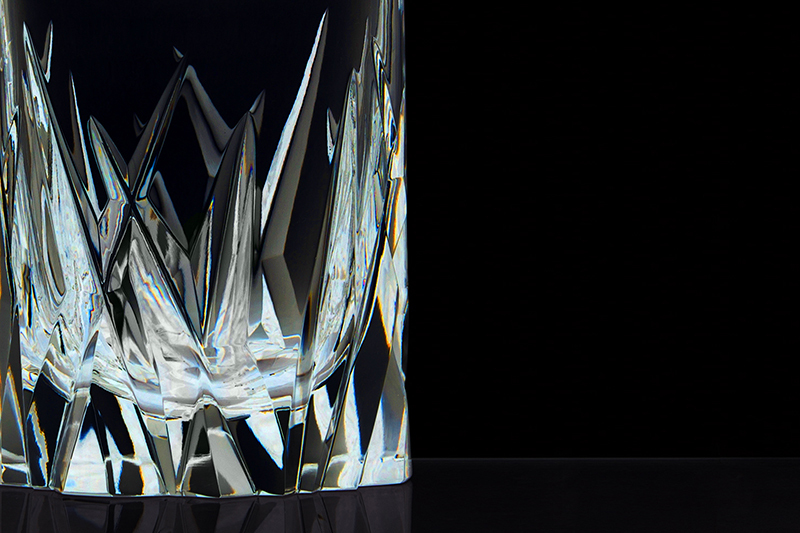 We wanted our design to reflect the masculinity of whisky through bold and passionately random cuts in the “body” of the glass. 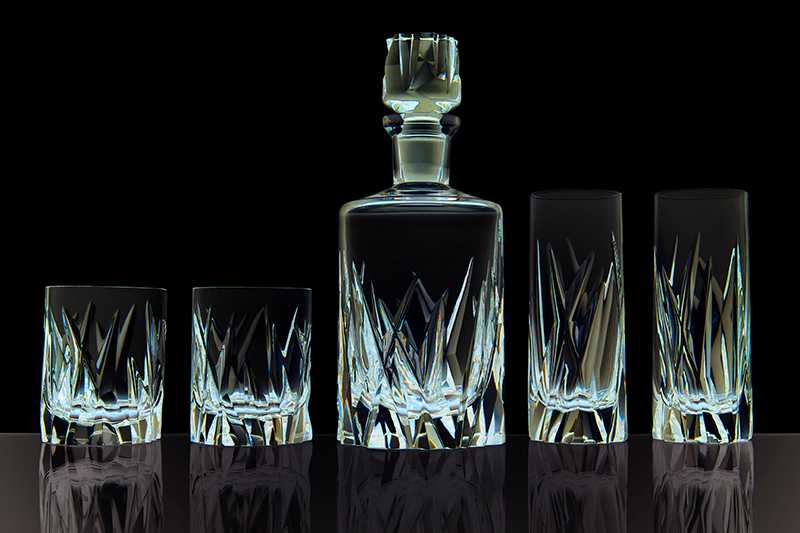 Taking the start from the whisky glass it was natural to create the whole “family”, based on the same design language – from decanter to the shot glass. 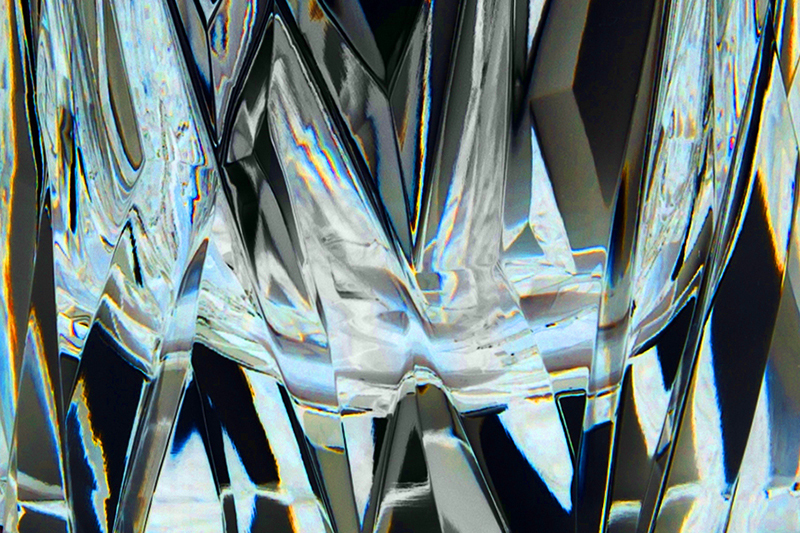 The unique quality of BOMMA’s lead crystal, combined with their computerized precision cutting, made it possible to realize our design, translating the values of traditional Bohemian craftsmanship into a new context.